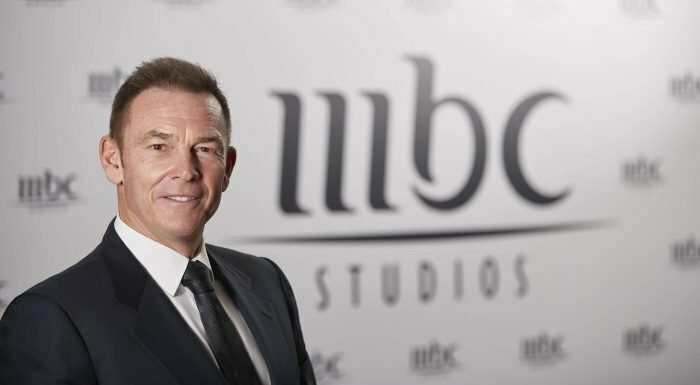 Former president of NBCUniversal International Peter Smith has been appointed head of MBC Studios, the new production unit of top Middle Eastern free-to-air satellite network MBC Group, which is based in Dubai. The new unit is expected to make a major push into high-end Arabic scripted content to help kick-start a film and TV industry in Saudi Arabia. Smith, a respected industry veteran who more recently headed the Antenna Group, has been charged with stepping up MBC’s output of “local and international film and TV drama series” that can resonate with audiences in the Middle East and North Africa (MENA) region, an MBC statement said. “Notably, this will contribute to the growth of the film and television industry in KSA and MENA, as well as help accelerate the recruitment of local Saudi and Middle-Eastern talent in various content industries, increasing capacity, sharpening skills and creating new jobs,” the statement said. The launch of MBC Studios is part of the five-year growth plan being implemented by MBC’s founder and chairman, Waleed Al-Ibrahim of Saudi Arabia. Al-Ibrahim, who reportedly holds a 40% controlling interest in the network, is among the dozens of princes, entrepreneurs and high-ranking Saudi officials who were arrested in January as part of an alleged anti-corruption purge and was subsequently released. Saudi Crown Prince Mohammed bin Salman has ordered a transformation of Saudi society that includes plans to invest $64 billion in media and entertainment in the coming decade. Though MBC has always aired local content, it is now ramping up production of Arabic originals after pulling Turkish soaps off its airwaves in March. The new MBC Studios subsidiary will build on the companies existing production assets, which are O3 Productions (MENA), AlSadaf (Saudi Arabia) and O3 Medya (Turkey), which produced high-end Turkish drama “The Protector” for Netflix, the streamer’s first Turkish original. In May, O3 Productions announced a partnership with Image Nation Abu Dhabi to co-finance and co-produce a slate of films from Saudi Arabia that will target local, regional and global audiences. Details of the projects are scarce, but one is a movie adaptation of bestselling Saudi book “HWJN,” about a devout, God-fearing jinn who forges a special bond with a talented Saudi female medical student. The MBC Studios statement said MBC Group would release more information about the specific projects undertaken by the new unit in coming months.